Visits: the Corinth canal, ancient Corinth, the ancient Agora (marketplace) of Corinth, the temple of Apollo, Mycenae, the famous Mycenaean Cyclopean walls, the tomb of the Mycenaean King Agamemnon, Nafplio, Epidaurus, the ancient Epidaurus theaters. 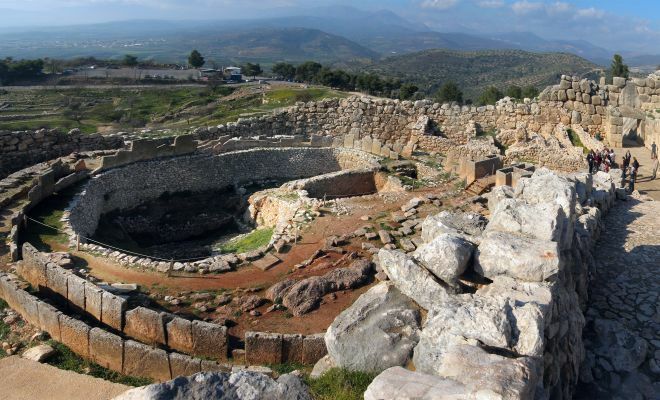 Important Note: Mini buses private tours will not include visits to ancient Corinth in this tour. 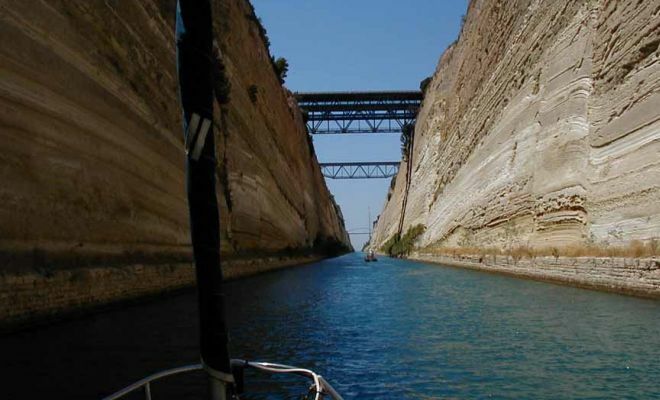 In the morning our tour will drive you along the coastal road of the Saronic Gulf until we reach the Corinth Canal where we will make a short stop to take in the breathtaking view of the Isthmus. Shortly thereafter we will reach the ancient town of Corinth where St. Paul lived and preached for two years. Back in the ancient times Corinthwas amongst the richest of the city states and this is quite evident by its remains, including the large agora (marketplace) and Apollo’s Temple (dated to the 6th century B.C). visit the Isthmus at the site of the ancient port of Kenchreai, where St. Paul disembarked when he arrived to Corinth. 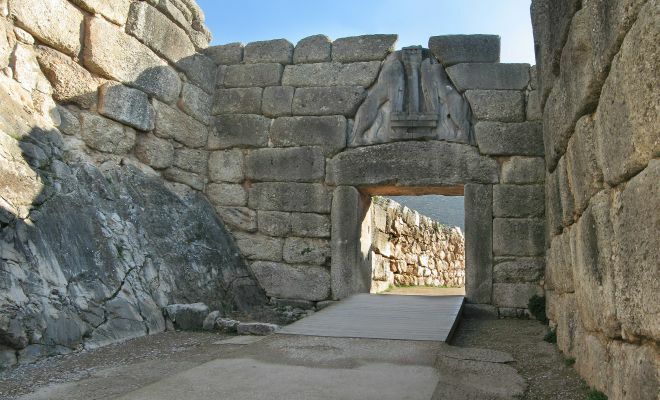 We will visit MYCENAE, the remains of the Mycenaean ancient city,where we can see the Lion Gate,the tomb of the Mycenaean king Agamemnon and the Palace. 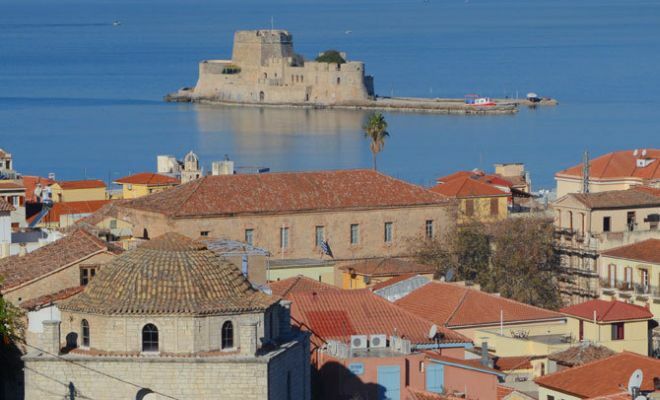 Then our Greece tours driver will drive through ARGOS on to NAFPLIO. 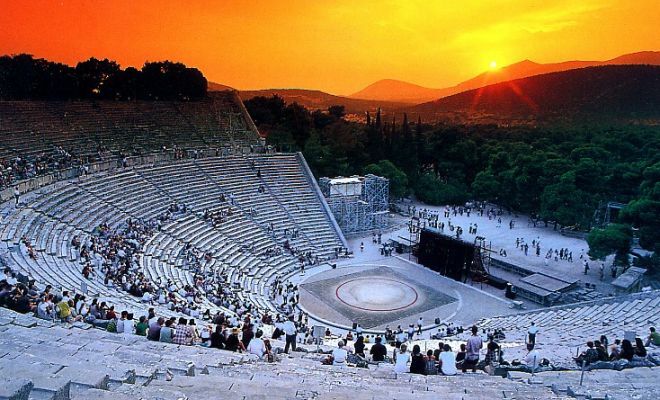 After lunch the tour will drive you to EPIDAURUS and its ancient Epidaurus theater, famous for its remarkable acoustics. 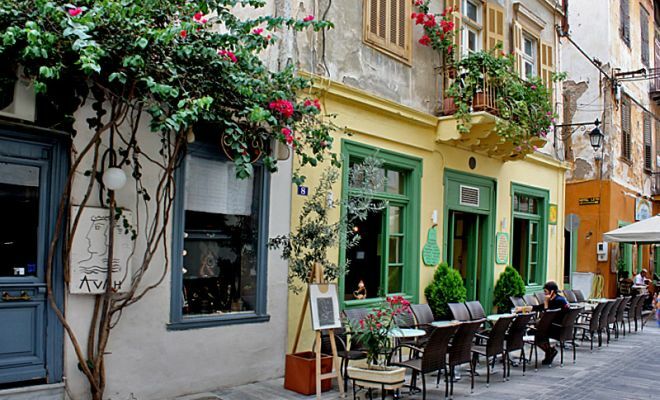 This Greece private tour will end returning to Athens via the Epidaurus / Corinth road.